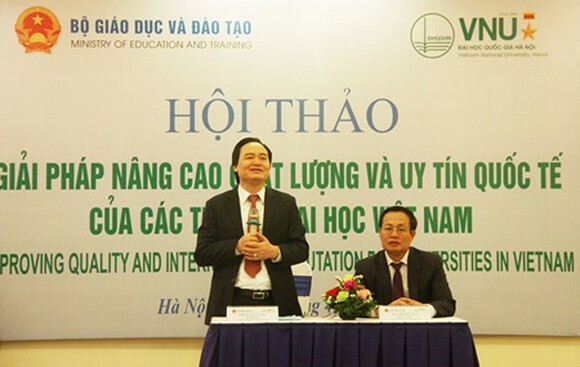 The Ministry of Education and Training (MOET) and Vietnam National University, Hanoi co-organized a conference on April 11 in Hanoi about ‘Proving quality and international reputation of universities in Vietnam’. 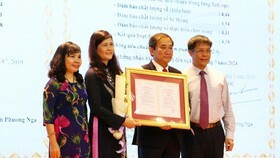 It is announced that the MOET will issue a detailed national program for increasing the reputation of Vietnamese universities. In the conference, Ms. Mandy Mok, CEO of QS Asia, Quacquarelli Symonds Ltd., presented the Asian University Ranking of Quacquarelli Symonds (QS), one of the leading organizations in education rankings. According to this list, Vietnam at the moment has six positions in the Asian Top 400, namely Vietnam National University, Hanoi; Vietnam National University, Ho Chi Minh City; Can Tho University; Hue University; Hanoi University of Technology; Da Nang University of Technology. The aim of the MOET is that in 2020, Vietnam will have more than 10 universities in the Asian Top 400 list, about 1 or 2 universities in the Asian Top 100, and about 1 or 2 universities in the World Top 1000. It is also the target that in 2025, some Vietnamese universities are able to enter the World Top 500. In the viewpoint of Professor Doctor Nguyen Huu Duc, Principal of Vietnam National University Hanoi, out of the 11,900 universities in Asia, Top 400 accounts for the 3.5 percent highest. Regarding the world list, entering the Top 1000 means being in the top 5 percent. All of these are a real challenge to Vietnamese education., considering the current educational investment status of the government. In the database of QS, apart from the six universities above, some others from Vietnam are classified as potential, such as Ton Duc Thang University, Duy Tan University, FPT University, Nguyen Tat Thanh University, HCMC University of Technology and Education. The MOET also suggested certain educational institutes which have great research ability like Hanoi University of Education, Hanoi Medical University, Vinh University, Post and Telecommunications Institute of Technology. At present, Vietnam is not qualified enough for many reliable international university rankings such as Times Higher Education (THE), World University Rankings (QS), Webometrics. Meanwhile, the domestic criteria to categorize universities into three classes, which were established by the government in 2005, have not yet been announced officially. Therefore, up till now, there has not been any method to classify Vietnamese universities quantitatively. In addition, in the last Asian University Network Quality Assessment (AUN), experts commented that Vietnamese universities did not operate in accordance with market mechanism, and that they only taught whatever they themselves considered proper. That has led to a low position in the ranking since they did not receive any acknowledgement from the community. 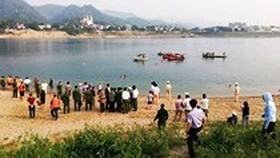 The Minister of Education and Training Phung Xuan Nha promised that the MOET would publicize a national program regarding this issue to better control the situation. “University ranking must aim at the high quality, and all educational institutes have to be transparent in the criteria for quality assessment in order to ensure they can meet the requirements”, stated the Minister. There was a consensus that university ranking was the inevitable since Vietnamese education is assimilating into the region and even the world. What is more important is the selection of a proper ranking to participate in. After much consideration, the Asian University Ranking of Quacquarelli Symonds is the most appropriate for our universities. The standards of QS focus much on social responsibilities to the community, teaching, science and technology. According to these standards, Vietnamese universities must find feasible methods to increase their international rating, citation index, employability, most of which are our weaknesses. The question arisen is that whether we should keep all assessment criteria or make adjustment so that they better suit the reality in Vietnam. Voices were also given that the most essential matter in increasing educational quality in universities was quality assessment, and that when a university was able to pass this assessment, they would automatically gain a high position in a ranking list. “We must view ranking as quality acknowledgement to know where we are in the world so that we can identify our weaknesses to improve. 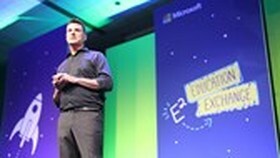 Via quality assessment, universities will gain their reputation. 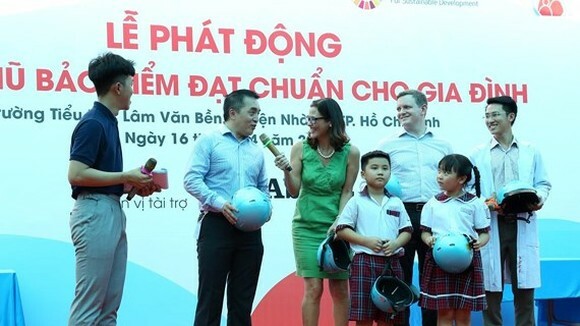 More importantly, they will show more responsibilities to the community, since we are aiming at a culture of high quality”, said Minister Phung Xuan Nha. The number of universities in Vietnam at the moment is not too much considering the total population of Vietnam, which is around 90 million citizens. However, many of those are below average standard. Professor Doctor Nguyen Huu Duc of Vietnam National University, Hanoi shared that the government should purposely invest into improving the educational quality as well as university position. This should be allocated for boosting research and training more doctors. According to the Minister, the MOET encourages universities to register for international rankings like the QS. Also, based on the standards of QS, the MOET is going to establish a consultation team in order to investigate, compare, and adjust all criteria so that they can better suit Vietnam. However, the MOET will only acknowledge the criteria set, not issuing one. The MOET will also have policies to support universities in their participation in the international rankings. “The role of the MOET is to guide and work as a referee. It is the universities which will actively decide their participation. The MOET will not directly interfere in this decision”, stated the Minister.